Wow! It must be odd to live so long in China and dislike the staple food. Even stranger to me to hear that the rice is low quality. Chinese rice is dirt cheap, and although some is OK, that tends to be expensive if you can even find it. My local supermarket carries around eight varieties of loose rice ranging from just OK down to 'I wouldn't feed that to my dog!". I experienced the same in India. While basmati (sadly very difficult to source in China) is wonderful, most of it is exported and the locals eat the low quality stuff. It's a cash crop. Not for eating! Fortunately, I can get excellent hom mali (jasmine rice) from either Thailand, Cambodia or Laos. More expensive than the local stuff (almost double) , but 1000% better. Funnily enough, and forgive me if I've related this before, a few years back I had to go back to England for my son's wedding. It's expected. One friend who had mocked me for paying so much over the odds for decent rice, begged me to leave her what I had left (a couple of kilos) in case it "went off" while I was away. I was only away for two weeks! Many thanks for a very enlightening post! Wheat berry, nectarine and apricot salad, with apple cider vinaigrette, almonds, mint and scallions. 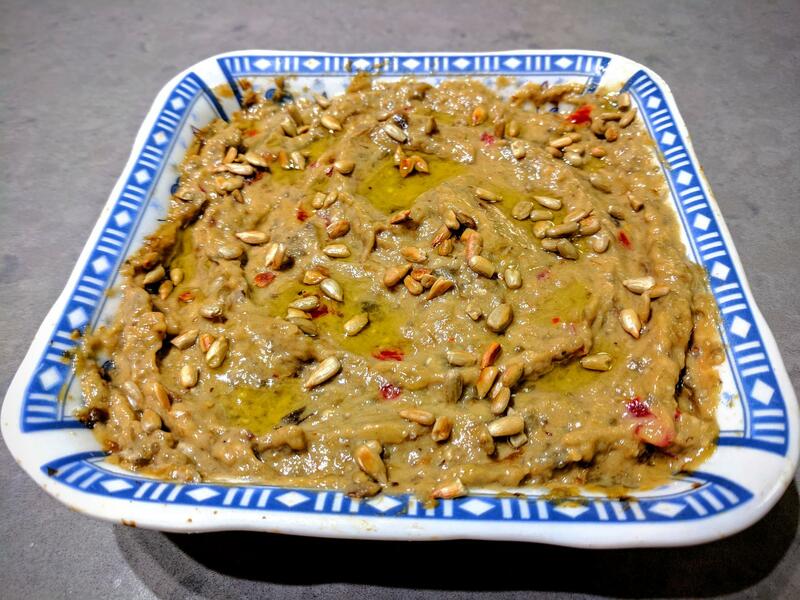 Mutabal from extra smoky eggplants and tahinini, with tomatoes and sunflower seeds. 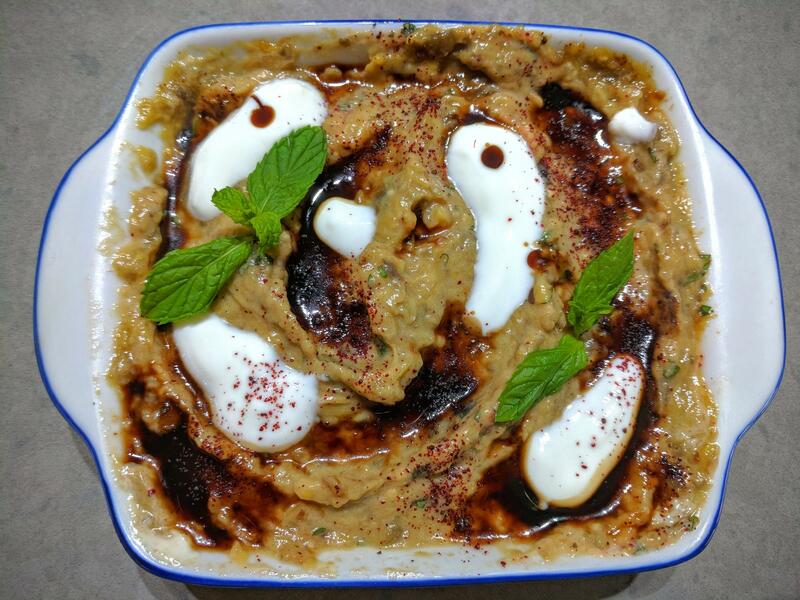 Eggplant salad with yogurt, tahini, mint and pomegranate syrup. 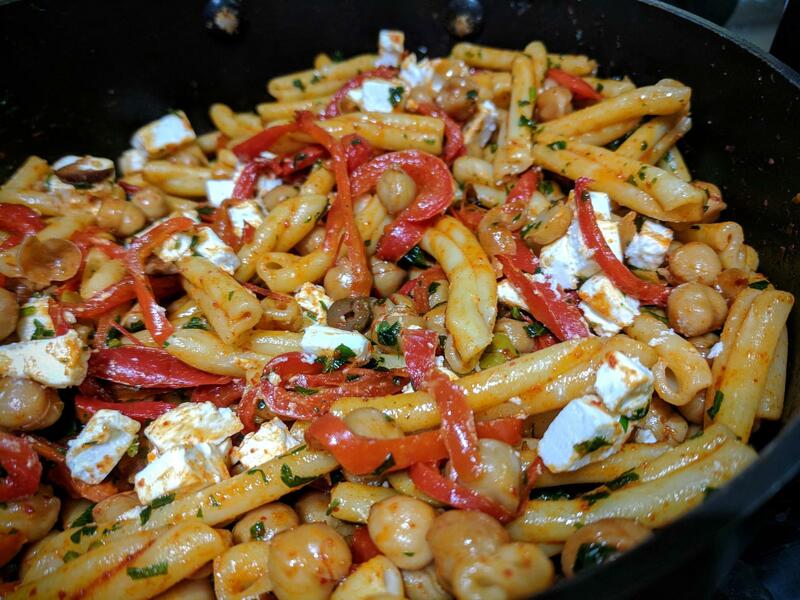 Pasta with chickpeas, roasted peppers, soft feta. 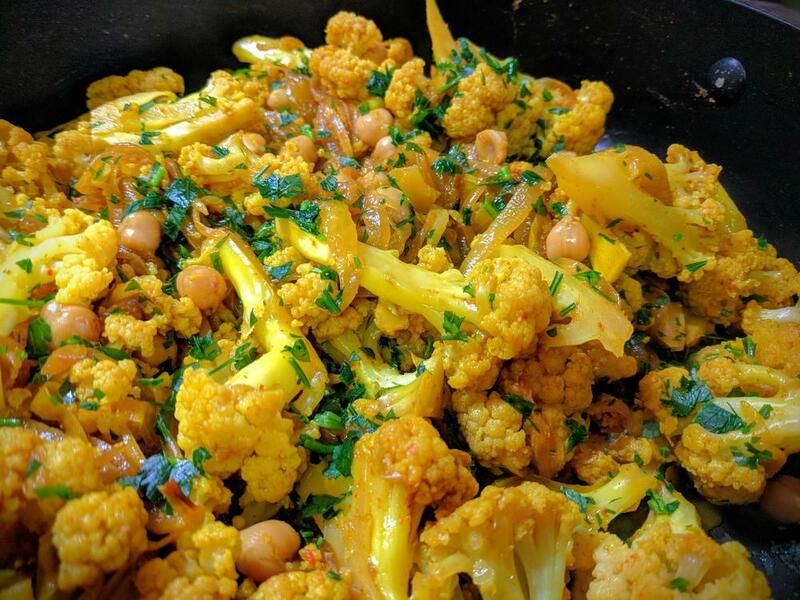 Cauliflower with caramelized onion, curry powder, cumin. 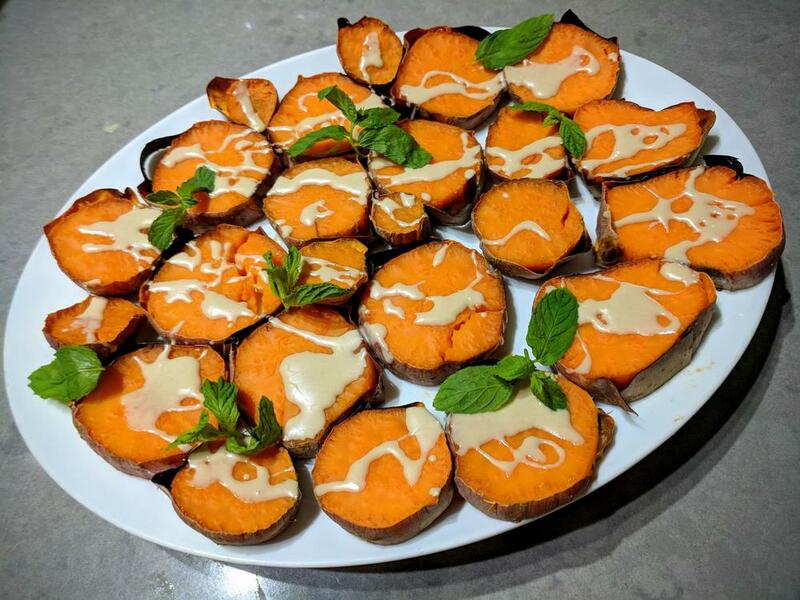 Slow roasted sweet potato, with raw tahini and mint. Some overly sweet (IMO) sauvignon blanc - I stuck with beer. 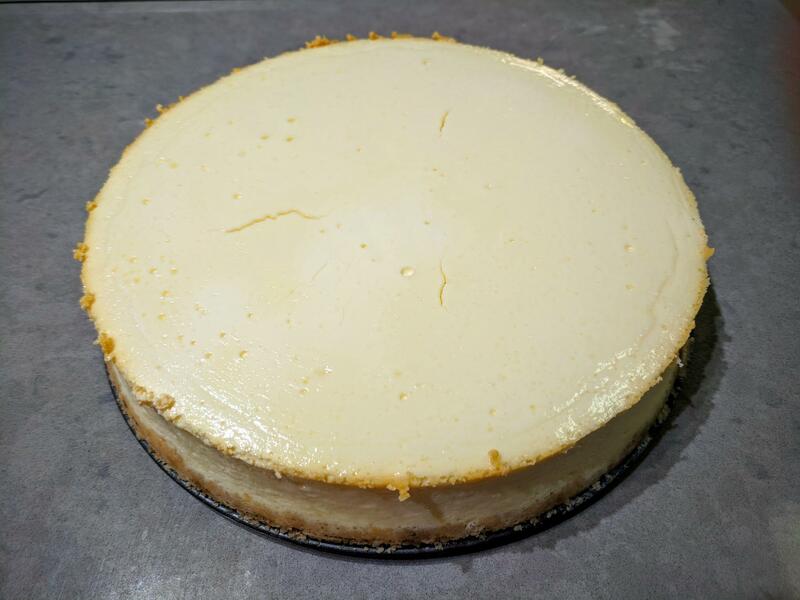 New york style cheesecake, and unpictured watermelon with feta, for dessert. 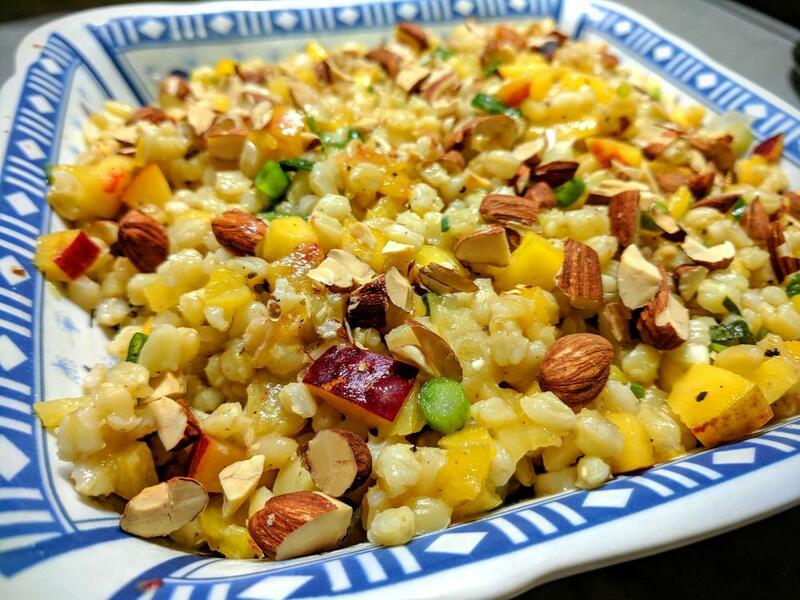 We've been creating some delicious summer salads in our Cook-Off, https://forums.egullet.org/topic/157028-eg-cook-off-79-resurrecting-and-rethinking-summer-salads-summer-food’s-unpopular-kid/?page=2&tab=comments#comment-2165615. On Friday I did a Grilled Caesar Salad, but had plenty of dressing left over so on Saturday I made my Classic Caesar. But due to my horrible laziness, I didn't want to spend time cutting the bread into cubes to make homemade croutons. So I just tore into the bread and voila, a new type of crouton, (at least for me), and one that has a much better texture. Why fry squash blossoms? 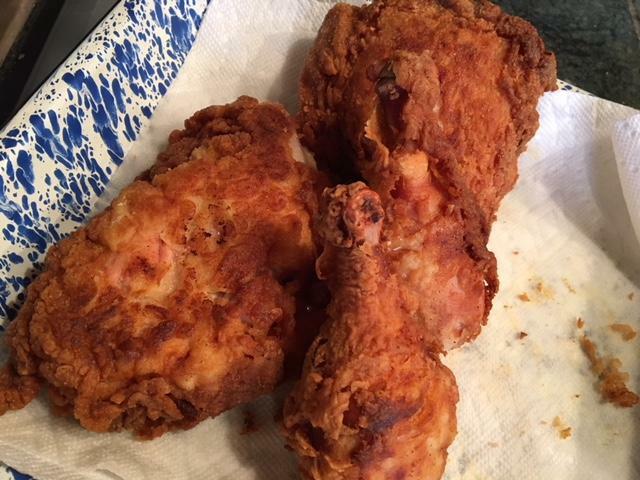 All you are tasting is mostly fried batter. It is too hot to cook and too hot to fry. 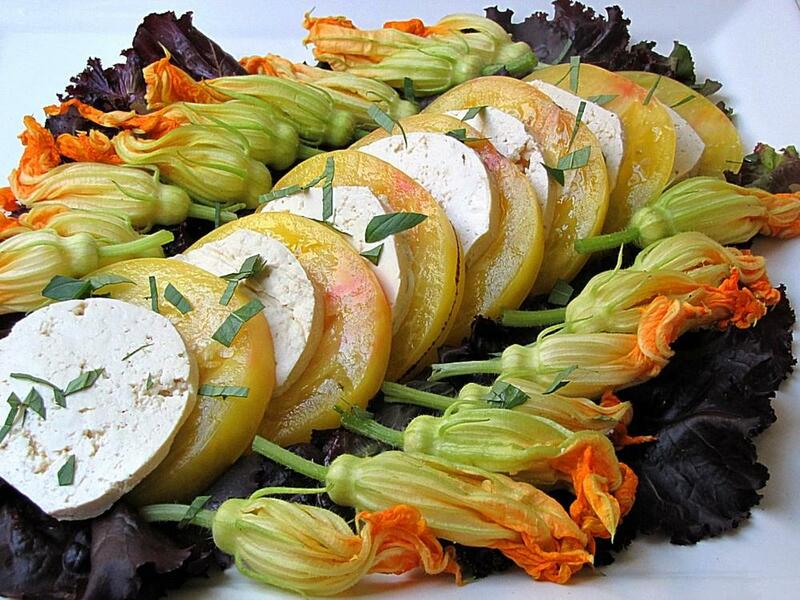 So I made a salad, with squash blossoms stuffed with goat cheese. Wonderful floral fragrance if the blossoms are not cooked. Also, garden tomatoes with cold tofu. @shain, some of all that, please! 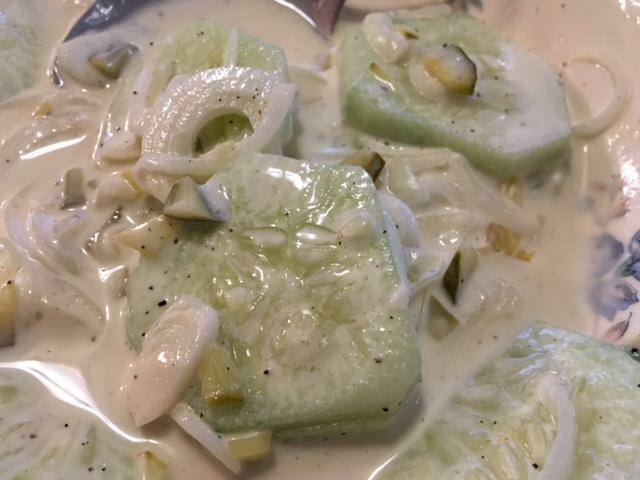 We had (midday, but it's Sunday, so it's dinner) nothing exceptional, different or out of the ordinary, but for the fact it showcased the best summer has to offer in my part of the world. And for the obligatory meat (superfluous in my mind, but the son-in-law wants meat! ), country-style boneless "ribs," ie, strips of shoulder roast, that I marinated in a seasoned salt mix overnight and then seared, caramelized some onions in the same pan, added the ribs back and braised them in a bottle of cider with some allspice and juniper berries, mustard and peppercorns. No photos because we were starving and fell upon it like a horde of Visigoths late to the sack of Rome. 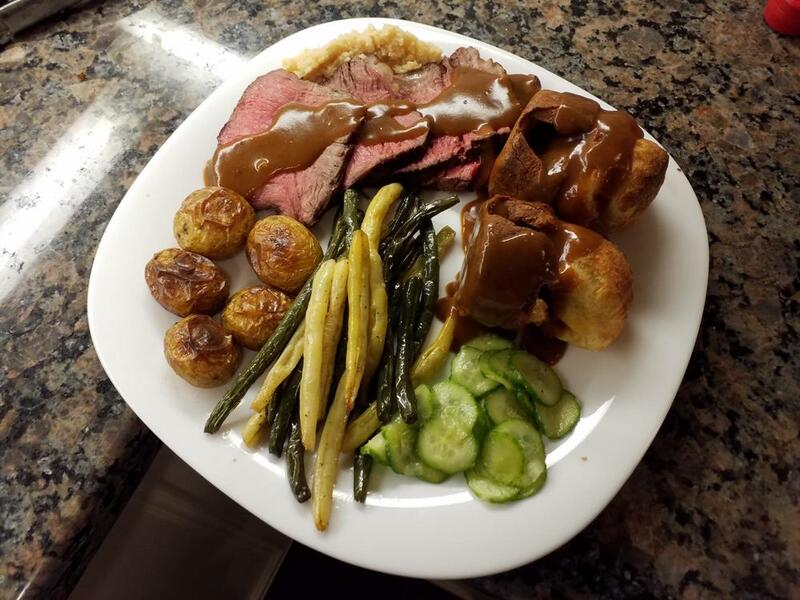 Roast beef dinner. I tried cooking the beans in the CSO (still learning!) And they got a bit frazzled. I agree - torn croutons are wonderful! Hot day today and supposed to be even hotter tomorrow. I went the simple route, and cooked steaks and bakers, outside, on the grill. Deb likes her steak (the one in the foreground) medium wellish. I have learned to get the grill screaming hot, put the 2 baked potatoes that I have miked for 12 minutes, on a small sizzle platter, on the grill for 6 minutes, (it is over 500 F at this point) then turn off one burner and put Deb's steak over the turned off side. 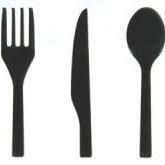 This will put the first grill marks on her steak. I will turn it after 5 minutes, turn it again, after another 5 minutes. At this point, that side of the grill is no longer leaving grill marks, but the heat of the grill is baking it, and her steak is just passing medium. 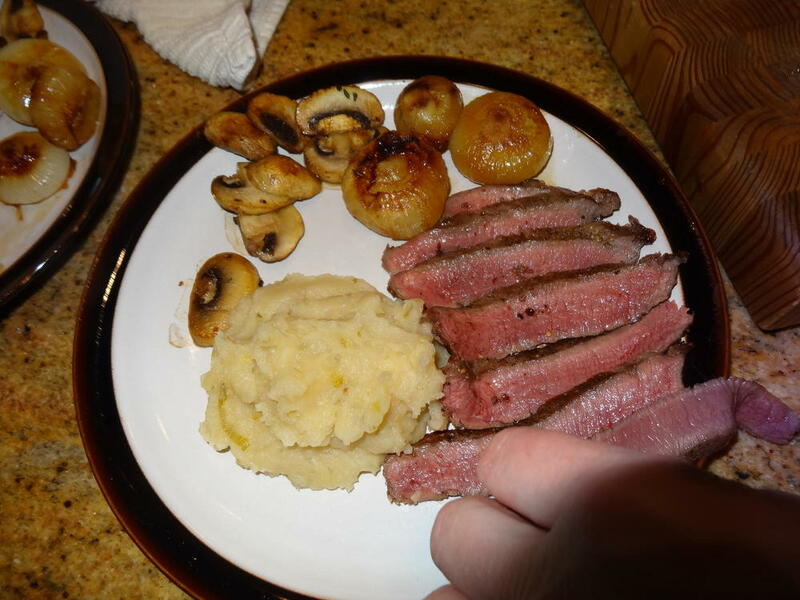 I then put my steak on the hot side, long enough to mark it, turn it, and bring in, and plate the crisp skinned potatoes. At that point, I put the final grill marks on both our steaks, over the hot side of the grill, plate them, and shut everything off outside. As complex as this system sounds, Deb's steak is cooked to her liking, but still juicy and mine is still quite rare. Here is my very rare steak. A former co-worker of mine, from New Zealand, made the same complaint about the difficulty of sourcing good lamb when he's back home. Apparently it is (or was, then...this is 30-odd years ago now) all exported, unless you have an "in" with a farmer or butcher somewhere. 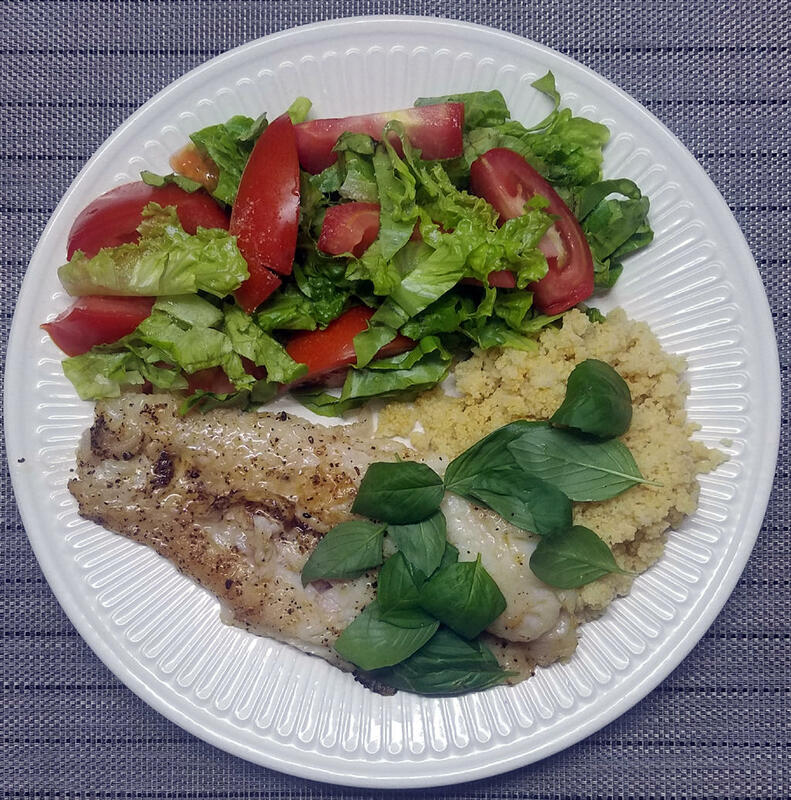 Pan-fried sole with shichimi togarashi, served with salad and couscous with fresh basil and basil oil. Then you are doing it wrong. I regularly fry squash blossoms and they do not taste either 'all' or 'mostly' (contradiction there) of fried batter. Everything but the corn was great. It was so tough – like cow corn. Warning!! if you are using squash blossoms, be very careful to examine the inside of the blossoms outdoors. If you grow squashes, you probably notice that squash blossoms are very perfume-my and they attract a lot of bees. Half the time you will find bees and other insects inside. You don't want to get stung and have bees inside your home. Like heidih said. The key is to be very careful in the use of minimum and simple batter. Even so the extreme heat of frying does evaporate a great deal of the delicate fragrance that you can enjoy if you eat the blossom raw. 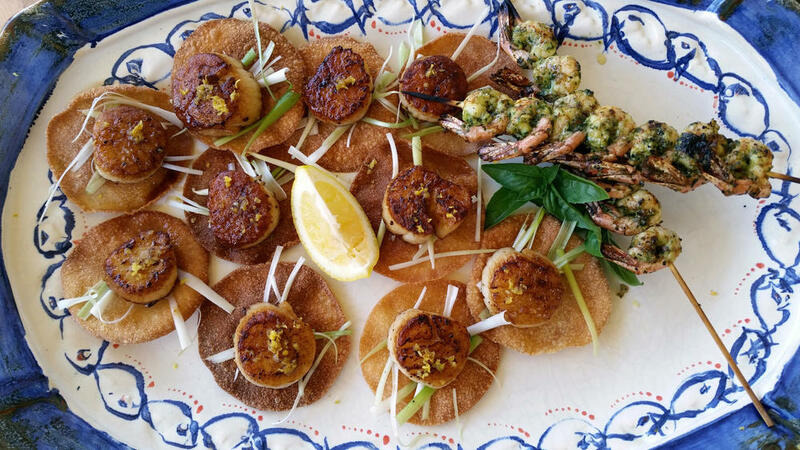 Snippets of some of our latest meals. Salads, of course. We hadn't had a Greek salad for awhile, so it was time to remedy that. 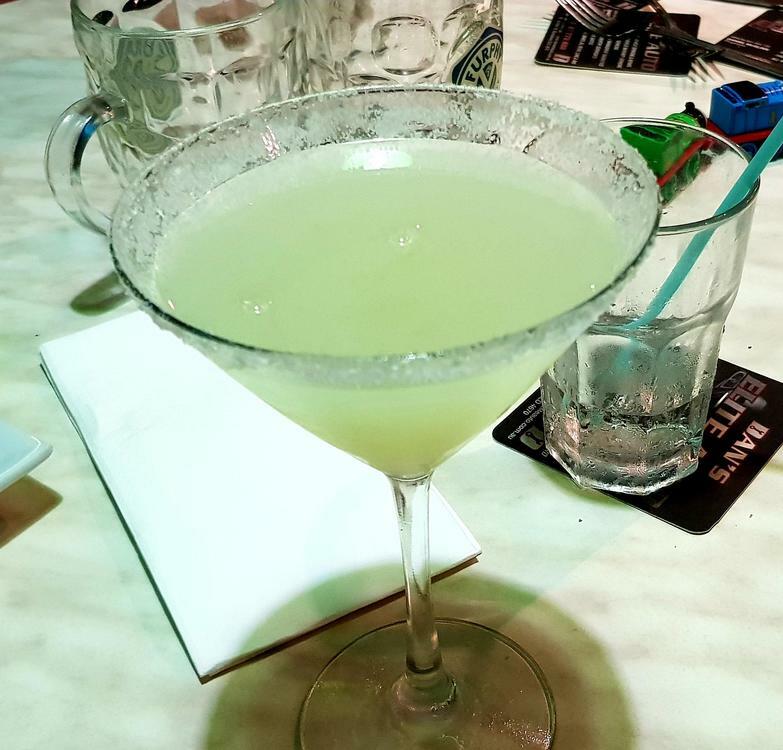 Had this with Greek pork ribs (marinated with olive oil, lemon juice, oregano, honey, garlic, grated onion) but missed taking a photo of those. Local BC Dungeness crab for dinner one night with a salad. Had the leftovers with a steak the next evening for a surf 'n turf meal. Local new potatoes, tomatoes from my container garden and some garlic butter. Tomatoes! Some from my container garden, some heirlooms from a small farm nearby. Served with salt+pepper chicken wings steam-baked in the CSO and potato salad. 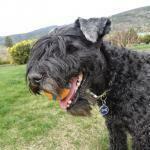 We are spoiled for choices for farm eggs around here, fortunately. And tonight will be salmon again, mmmm! Our neighbours' youngest granddaughter caught a lovely sockeye yesterday and gave us half, some of which will be frozen. Might use a Maple Teriyaki Glaze on it and serve it with some local green beans, lightly steamed. @Kim Shook If I recall you are new to sous vide. My favourite way of cooking flank steak is sous vide. To get it looking like yours in the dinner picture I use 131F for 24 hours. 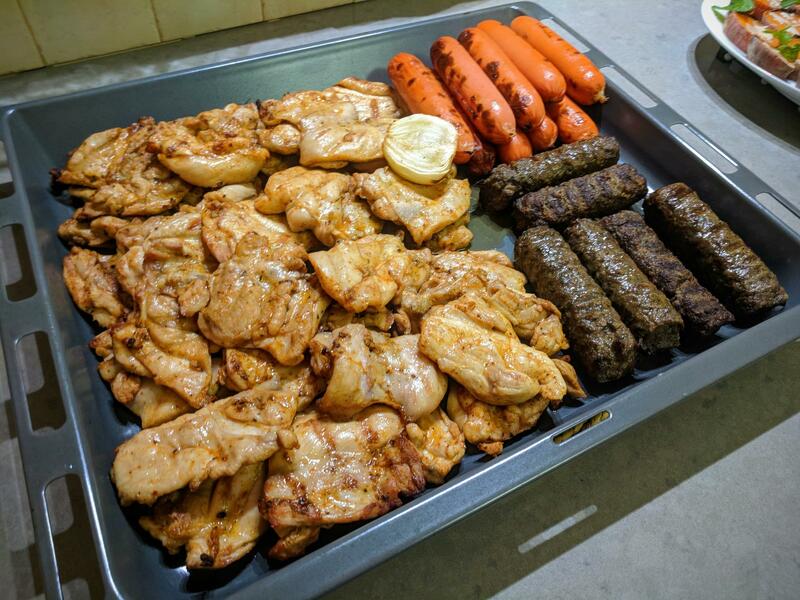 The longer cooking time really helps tenderize the meat. @dcarch Oh yes! Bees in squash blossoms is a "thing". Only happened to me once. I heard the angry buzzin from the hot pan and ran the blossom outside. 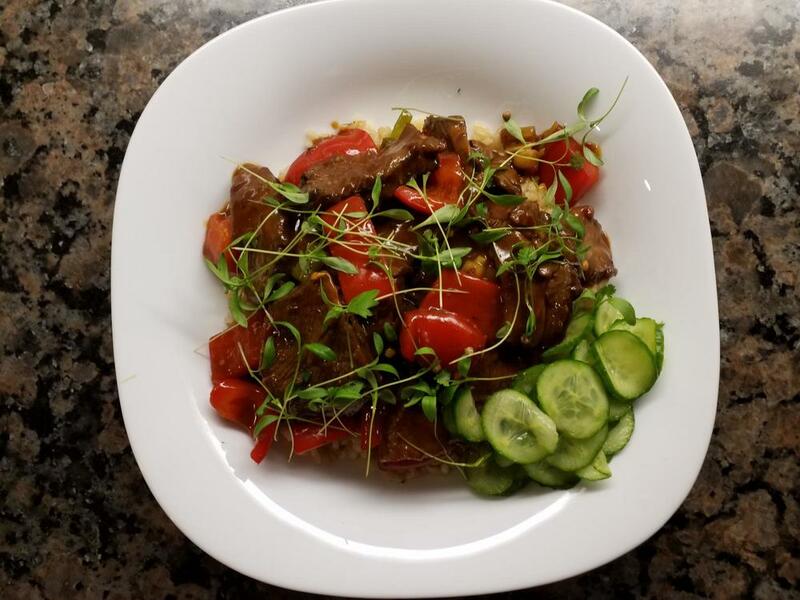 I'd thought it was an "urban legend"
Beef stir fry tonight, a Martin Yan recipe. This was suppose to be "our" dinner, but really I made it for Moe. 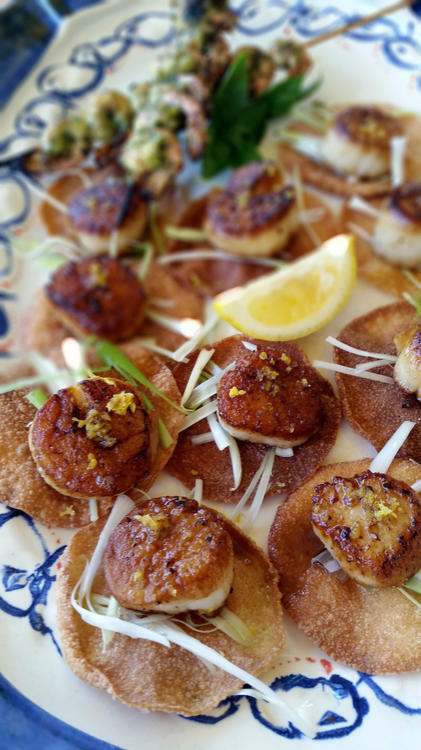 No matter how hard I try , I just don't like scallops. I haven't made these in a few years. But I knew Moe would really enjoy them. Lemon Seared Scallops on Wonton Crisps. 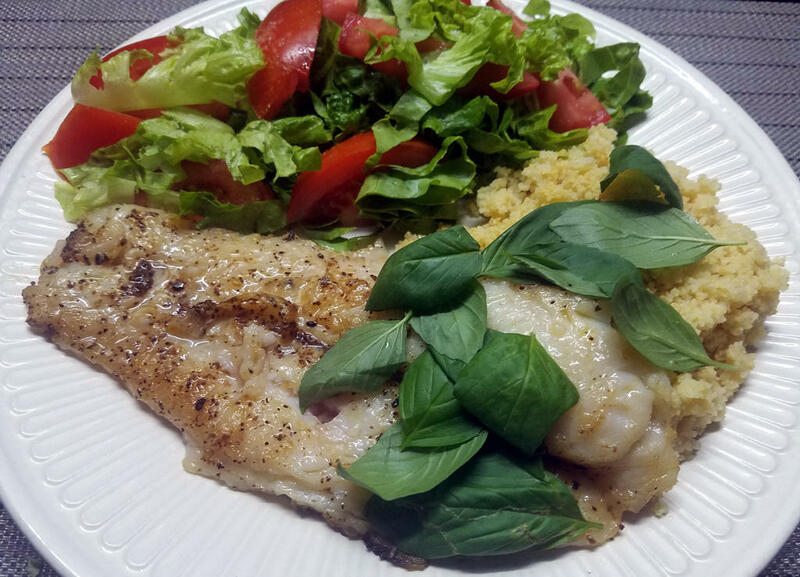 Recipe came from a fellow blogger. I also made Skewered Shrimp With Lemon Pesto. Recipe is from a Weber Grill Cookbook. I have had this recipe for years and pull it out occasionally. I should make it more often because it really is good. A great appetizer. I got an "incredible" from Moe. Garlic & Cheese Pizza Bread, Chicken Tenders, Breaded Camembert. 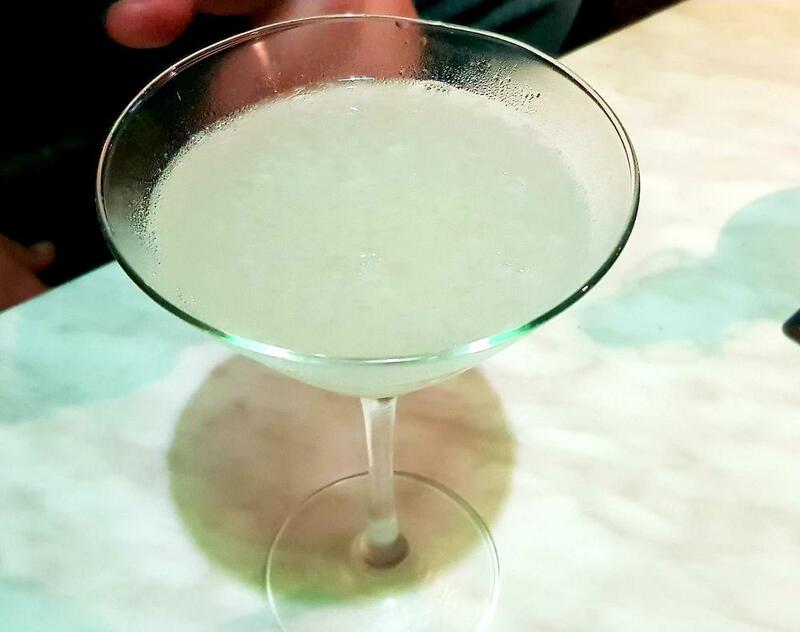 For health, and to ensure this meal was balanced, a Margarita & a Lychee Martini. Chorizo stuffed clams, 'Love Salads' and Cheddar Bay biscuits.